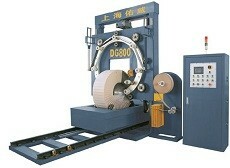 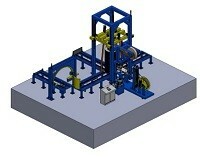 This is automatic wire coil packaging line to show you how to operation and packaging the wire. 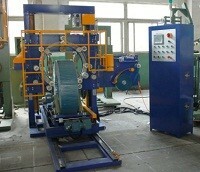 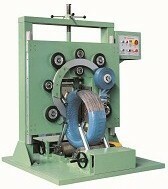 Thank you for your inquiry about our WIRE COIL PACKAGING LINE stretch wrapping machine. 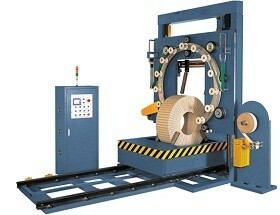 Attached please find the quotation of our pallet wrapping machine. 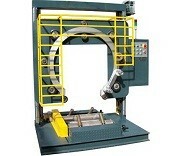 And you can get machine features and technical data in the quotation clearly.